The chances are, if you’re reading this in North America, that you are coming close to, or have reached the end of another school year (pause to pat yourself on the back). And if you are anything like me you have probably started to not only reflect on the past year – what went well, and what could have been done better – but you are also thinking about next year. How will you teach differently, how will you implement all of those new ideas that you never got around to implementing, and how will you narrow down your list of inspirational ideas that you keep getting from other teachers on Twitter and Voxer?? 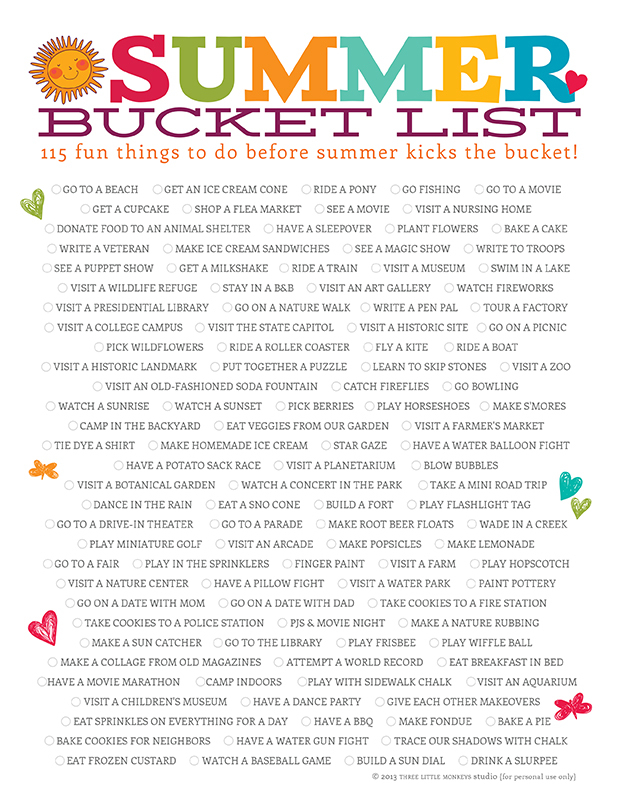 This great read, Summer Bucket List for Teachers from Teach For America strikes an awesome balance between spending time with friends and family, finding time for yourself, plus reflection and planning ahead for the next group of students. 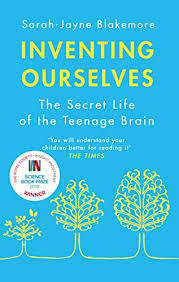 And talking of the adolescent brain, I will also be continuing with my Voxer book group where we are reading and talking about The Kinesthetic Classroom. Teaching and Learning Through Movement by Traci Lengel & Mike Kuczala. Mike is actually a part of that Voxer chat – how cool is that? We are discussing a book and one of the authors is right there with us, answering our questions and helping us understand the content. Integrating the theories mentioned in this book is one of my professional goals for next year. Check out Mike’s awesome TED talk below and ask yourself whether you could use just some of his ideas in your health classroom. I will of course be using the summer months to recharge my batteries, spend some quality time with friends and family, and work my way through this bucket list below. I think I’ll manage at least 40 of these! Next week we’ll hear from Shape America’s National Health Teacher of the Year, Andy Horne and take a look at his perspective on teaching and hear his tips for being a successful health teacher. In the mean time here are this weeks questions. Feel free to post a picture of you completing one or more of the bucket list items and tag it with our #slowchathealth hashtag!